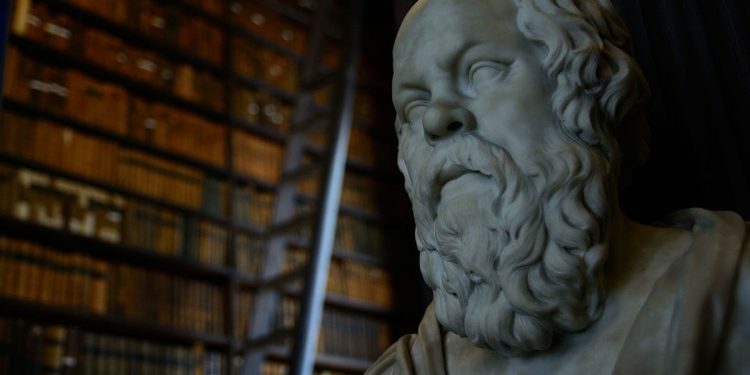 You can read the translated essay “Socrates and His Teaching” here on Public Seminar. 1. How did you come to be a reader and translator of Isaac Bashevis Singer’s work? How did you find Singer, or how did Singer find you? I don’t know when I first heard of Singer, but I read him only after my master’s studies at CalArts. I was living in New York, going from used bookstore to used bookstore in the East Village, and got my hands on Gimpel the Fool and Other Stories (1957). I wasn’t so eager to read it because I felt resistant to nostalgic images of the past – which was all I knew about Singer’s reputation. Then I read the stories and saw that this was a different kind of writer altogether: someone not only with an intimate knowledge of the dark side of human behavior but also a deep sense of yearning for faith. 2. Singer is mostly known for his fictional work yet has a vast, and largely untranslated, archive of journalism and cultural commentary. Why translate these works now? What do they have to contribute to the present moment? Singer had his eyes set squarely on the aspects of culture and society that were, so to speak, timeless. I sometimes think of this ability in terms of Dostoevsky: even in the early 21st century, when you go to the Hay Market in Saint Petersburg, the scene is not so different from the way that he described it in the late 19th century. Like Dostoevsky, Singer focused on those details and aspects of human experience – and problematics – which remain far more relevant to us today than we might like to admit. 3. 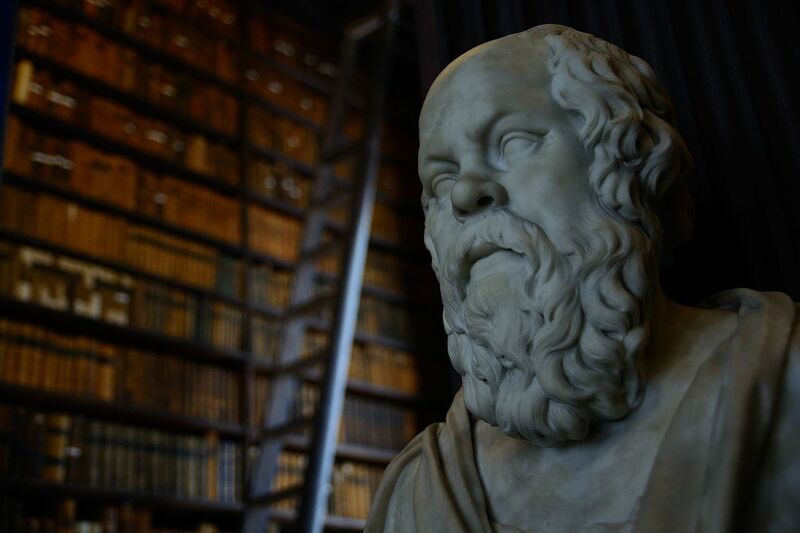 Can you contextualize this piece – Socrates and His Teaching – for us? When and where was it written, and to serve what purpose? The piece was first printed in the Yiddish daily Forverts on January 4, 1947, as part of a popular series on philosophy written under one of Singer’s pseudonyms, Yitskhok Varshavsky, between 1946 and 1947. There’s speculation about whether he read works by all these philosophers, or whether he was taking his information from a Yiddish history of philosophy published by Yitskhok Polishuk in 1945. Singer reviewed Polishuk’s history under the same pseudonym in 1947, so we know he read it, and it could just as well be that he read the history, read some of the works by some of the philosophers, and used both as sources for his series. We also don’t know how much he’d already read back in Poland in the 1920s – making the series a kind of consolidation of earlier reading together with a digest of Polishuk’s book. But the issue of expertise or authenticity of knowledge is less interesting, in my opinion, than Singer’s ability to condense and convey complex ideas in simple terms for broad audiences. 4. Singer has a series of short disquisitions on a number of ancient and modern philosophers, including Heraclitus, Parmenides, Schopenhauer and Kant. Firstly, was there something about this piece that stood out for you as the one to translate first? Secondly, do you intend to translate the remainder of his Philosopher’s Series? I guess I chose this as the first to translate because I found it interesting to consider Singer’s treatment of a figure as canonical as Socrates. You can imagine my surprise to find an adaptation of a dialogue by Plato in the piece! But we have to remember that Singer wrote between three to five pieces per week under at least three different pseudonyms for several decades. These pieces would sometimes appear on the same day and even on the same page! He wrote hundreds of articles on all kinds of topics, not only philosophy, but also religion, popular culture, social issues, literary criticism – about the war effort, birth control, relationships, history, shyness. This was a big part of his writing life, no less than fiction or memoir, and much of it is both interesting and entertaining. You could say he was like a modern Montaigne, and while works like these are only now beginning to find their way into English, there’s every reason to continue translating and publishing his series on philosophy – and other works on other topics later in the future.